"The Jump Off" Radio is the location for the best "Music Entertainment in the World!!" 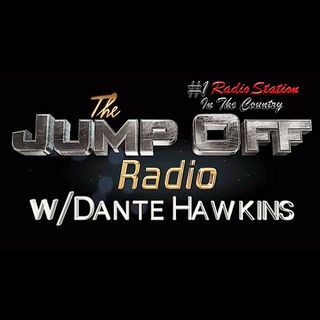 Hosted by "Life Music" artist Dante Hawkins "The Jump Off" Every night from 11pm -1am!! est.